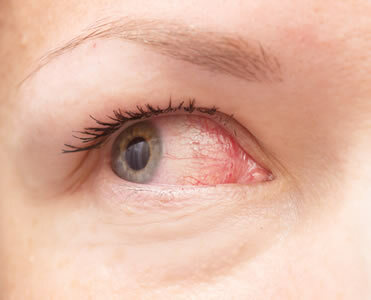 Dry eye syndrome is a common condition that causes eyes to feel irritable and uncomfortable. This can lead to blurred vision, red and tired eyes that may sting or even burn. At Thomas & Mackay we offer a specific dry eye clinic to diagnose and treat dry eye. Your initial appointment will allow your Optometrist to diagnose the exact cause of your dry eye, at which stage a tailor made treatment plan will be put in place to effectively manage your symptoms. If you are suffering from the symptoms of dry eye, call us today to make an appointment and start your tailored treatment plan.